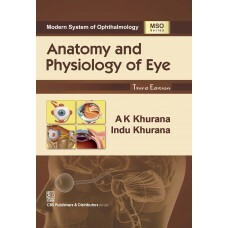 Across: A Complete Review of Short Subjects (Volume 4),Saumya Shukla,Anurag Shukla,Siddharth Dixit,K..
Across: A Complete Review of Short Subjects (Volume 5),Saumya Shukla,Anurag Shukla,Siddharth Dixit,K..
Modern System of Ophthalmology (MSO) Anatomy and Physiology of Eye is a series of multiple volumes, .. 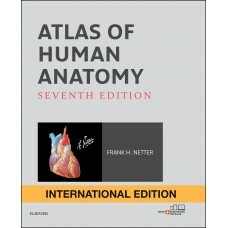 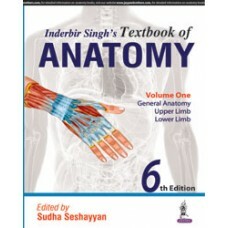 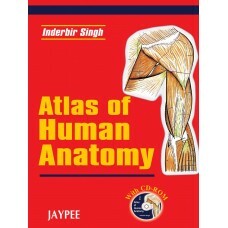 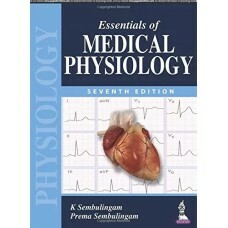 The only anatomy atlas illustrated by physicians, Atlas of Human Anatomy, 7th edition , brings you w..
Atlas of Human Anatomy with CD-ROM,Inderbir Singh..
HUMAN ANATOMY, 7E , VOL.1 REGIONAL AND APPLIED DISSECTION AND CLINICAL UPPER LIMB THORAX..
Comprehensive Textbook of Medical Physiology (2 Volumes),Gopal Krushna Pal,Pravati Pal,Nivedita Nand..
Essentials of Medical Physiology,K Sembulingam,Prema Sembulingam.. 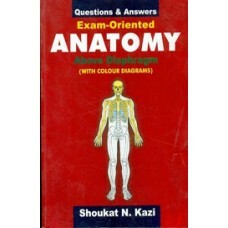 The salient features of the book are:The book is written using short and simple sentences. 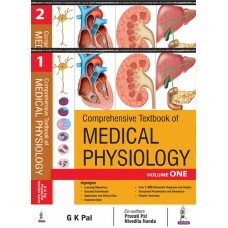 Three typ.. 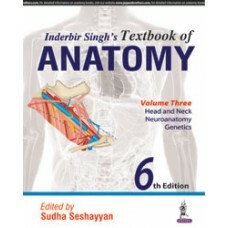 The First South Asian adaptation builds on the past and looks to the future. 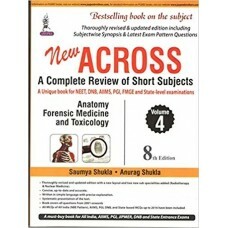 The language has been s..
Ross and Wilson has been the number one choice for over a million students since it first published,..